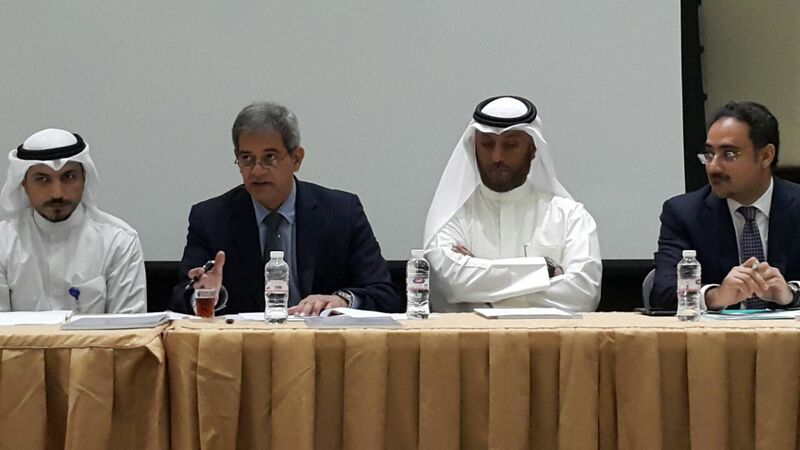 Discussing the Balance Sheet, Mr. Alkhaja advised that First Bahrain had successfully managed its banking relationships to fund the construction of new projects and the creation of new streams of revenue with the debt to equity ratio increasing in measured fashion from 12% in 2013 to 20% in 2016. He also affirmed that First Bahrain had sufficient liquidity to meet all expected obligations. Looking forward, Mr. Alkhaja stated that First Bahrain will extend its success in the retail sector to a new development in Seef, commencing the first phase of a mixed-use project which will realize the founding vision of the Company. He added that First Bahrain would continue to explore ways to realize cash exits from existing income generating properties to create liquidity for further expansion and dividends. During the meeting, the shareholders held elections, selecting new directors to join the Board for the coming three-year term, including Bahraini, Hanan Abdulghani, who will represent the locally listed investment company, Esterad.